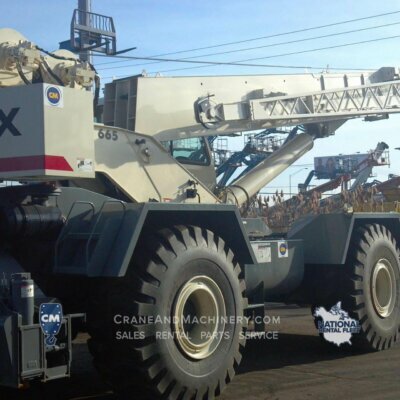 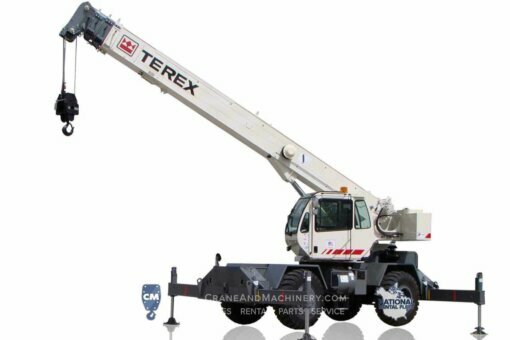 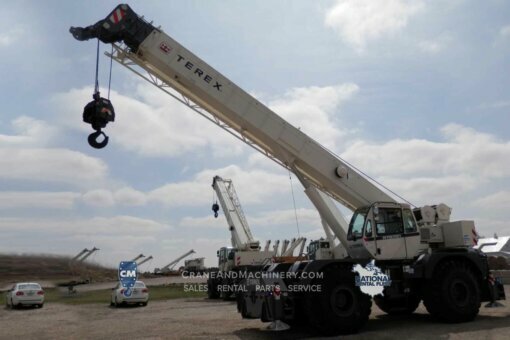 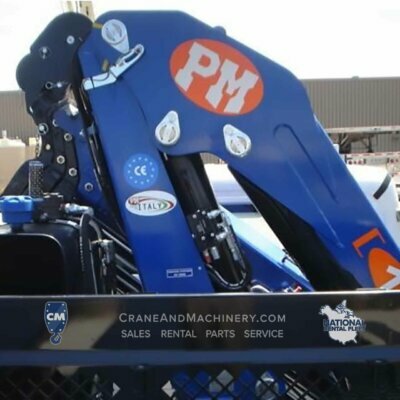 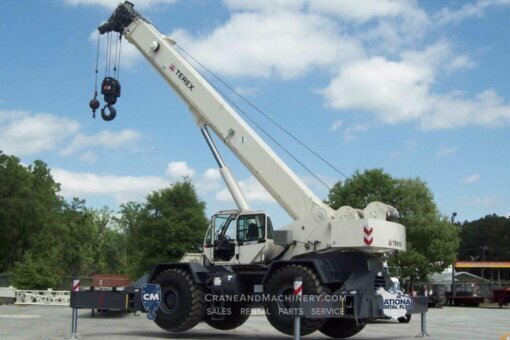 New Terex RT130 available to purchase at Crane & Machinery. 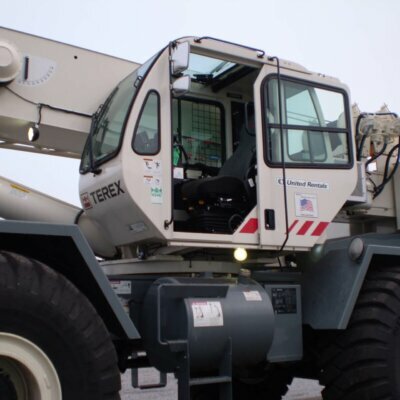 Manitex Financing available to qualified buyers. 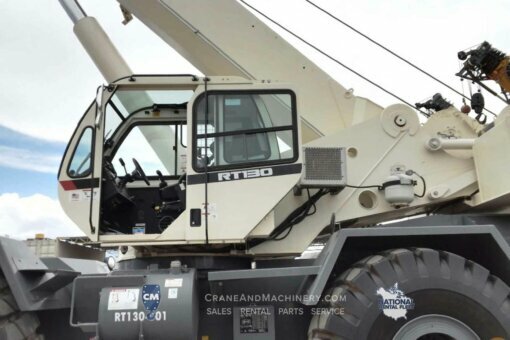 Contact Frank Carrasco for more details.